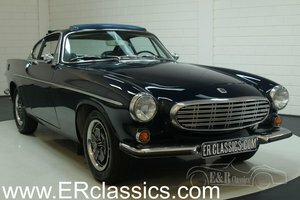 The story of the Volvo P1800 began in 1957, Volvo wanted a sports car to compete in the US & European markets. 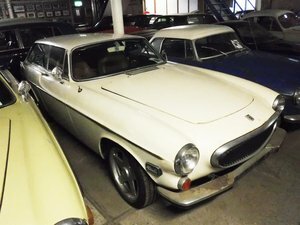 Volvo turned to Jensen Motors, whose production lines were under-utilised, and they agreed a contract for 10,000 cars. The Linwood body plant, manufacturer of Pressed Steel, was in turn sub-contracted by Jensen to create the unibody shells, which were then taken by rail to be assembled at Jensen in West Bromwich. 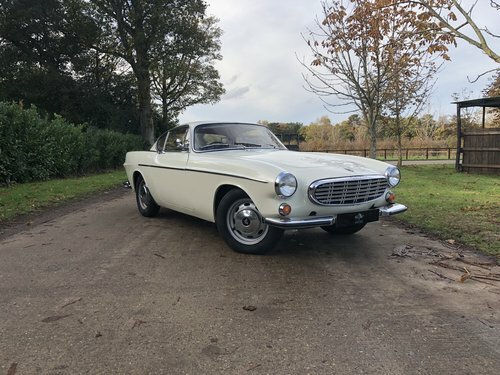 In September 1960, the first production P1800 (for the 1961 model year) left Jensen for an eager public and soon after this the elegant Coupe was popularised by “The Saint” television series. 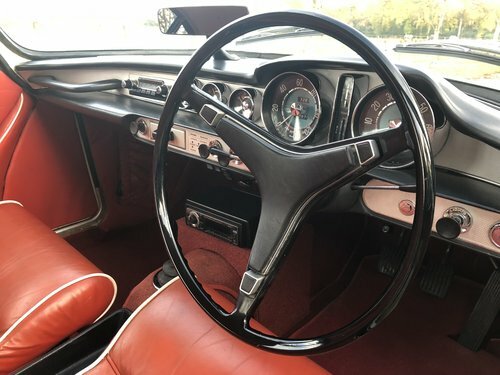 As time passed, Jensen had problems with quality control, so the contract was ended early after 6,000 cars had been built. In 1963 production was moved to Volvo's Lundby Plant in Gothenburg. 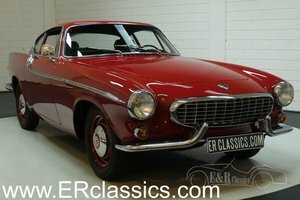 The P1800 was powered by a 1780cc, 4 cylinder 115 bhp engine which could propel the car to 109mph. 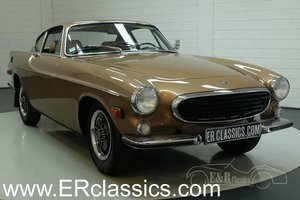 The Volvo P1800 S offered at Autostorico was first registered in July 1968 and is finished in Californian White with Red interior. 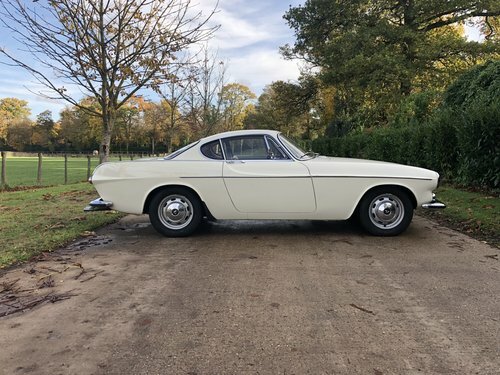 This beautiful car has been well maintained regardless of cost by its previous owners and has recently benefited from a full service, rear suspension rebuild and new tyres by Haileywood Specialist cars. 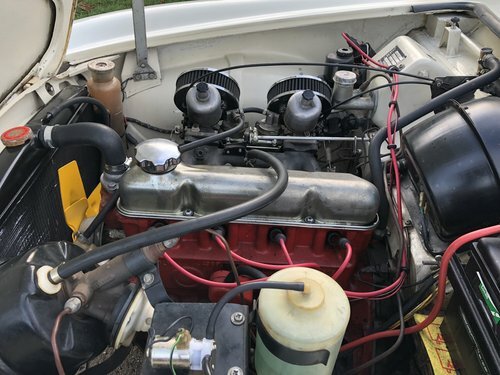 Other documented works have included a full, bare metal, respray including extensive chassis work and a full engine rebuild. 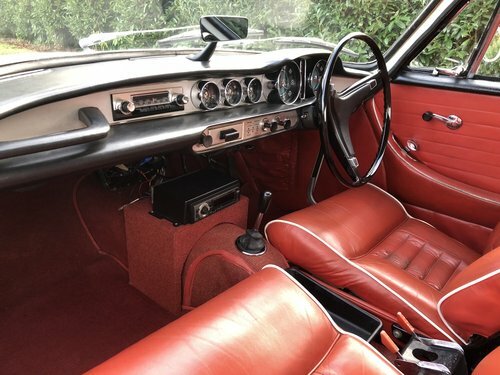 Supplied with a current V5 registration certificate, MOT Valid until August 2019 and a large history file which includes invoices, 19 previous MOT certificates and restoration photographs. 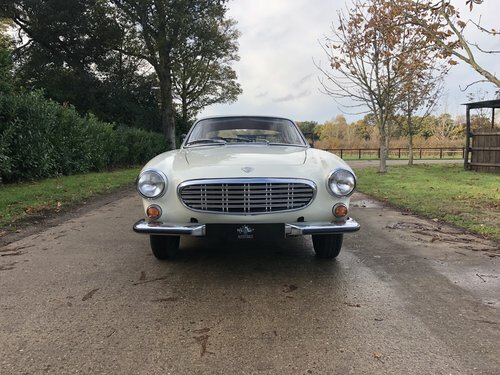 This stunning P1800S offers a great opportunity to own an iconic car which should prove to be an astute investment, due to very low numbers still being on UK roads.